Money 20/20 conference has proved a blessing for Ripple as its products seemed to be discussed for most of the time. The conference took place in Amsterdam, Netherlands and this has introduced Ripple’s products to Europe. Also, small and medium enterprises remained a hot topic to be discussed in this conference. The global financial experts, businessmen, and other business communities agreed to the fact that SME’s are facing a lot of problems in cross border payments. The facts show that money has to pass through a lot of intermediaries before reaching the receiver. This not only takes time but also increases the costs of transferring funds cross the border. There is no denying the fact that SME’s make up almost 71% of the businesses nowadays. This is because e-commerce is also included in this business. Thus, these are facing a lot of hurdles in global money transfers. The increasing competition among the SME’s implies these to concentrate on their businesses. They usually remain unknown about their global transactions. They have no time to worry about whether their partner receives the payment or not. If receives, how much time and cost is incurred on it. For most of the time, the businesses have to intervene in these transactions manually. This increases the time of completion of global transactions. Money 20/20 conference brought Joy Macknight, the Deputy Editor of ‘The Banker’, Vice President of American Express and General Manager of UK Global Commercial Services Colin O’Flaherty, and Ripple’s SVP of customers success to discuss a possible solution to overcome these hurdles in SME’s operating in Europe and the rest of the world. All the experts stressed that SME’s need to move the funds across the border fast to earn the real profits. Here, it is worth mentioning that Ripple is doing so for many businesses. But, most of the SME’s and businesses do not believe that this is really happening in our world that cross border transactions are being settled within seconds. O’Flaherty explained the party that Ripple is the payment platform that is offering services to the businesses to move the funds quickly. 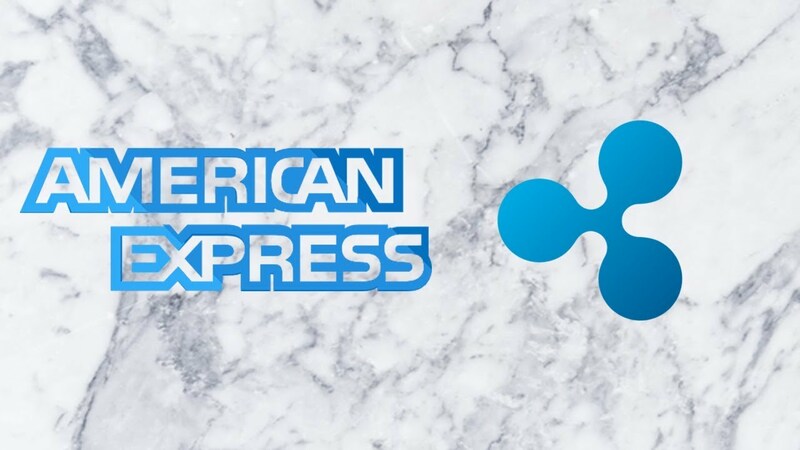 Here, it is also important to mention that O’Flaherty is already in partnership with Ripple in American Express. Now, he wants to utilize the platform for his business links in Europe. He further says that Ripple’s blockchain can solve the problems that most of our businesses are facing in transferring funds cross the border. He stressed that Ripple’s ‘Open Forum’ may prove a blessing for small to medium enterprises. Also, the 24/7 support is always there to revolutionize the cross border payments. We can, once again, refer to the speech of Brad Garlinghouse (Ripple’s CEO) in which he had explained about various products of Ripple. xCurrent is one of those Ripple’s products that are based on latest concepts of blockchain technology to provide an easy and cheap infrastructure for global payments. The customers of American Express are joining this infrastructure for greater user experience and maximizing profits. SVP of Ripple also explained that consumption of Ripple’s technology is not a burden for SME’s. This is because the company is integrating its system with existing networks and payment systems. O’Flaherty told the SME’s that our US customers are already enjoying the use of xCurrent. He affirmed that we are still at an early stage and have to learn a lot in this field.